Selected Starbucks outlets in the USA, Canada, Mexico and the Caribbean are offering a limited-edition Witch’s Brew frappucino just in time for Halloween. 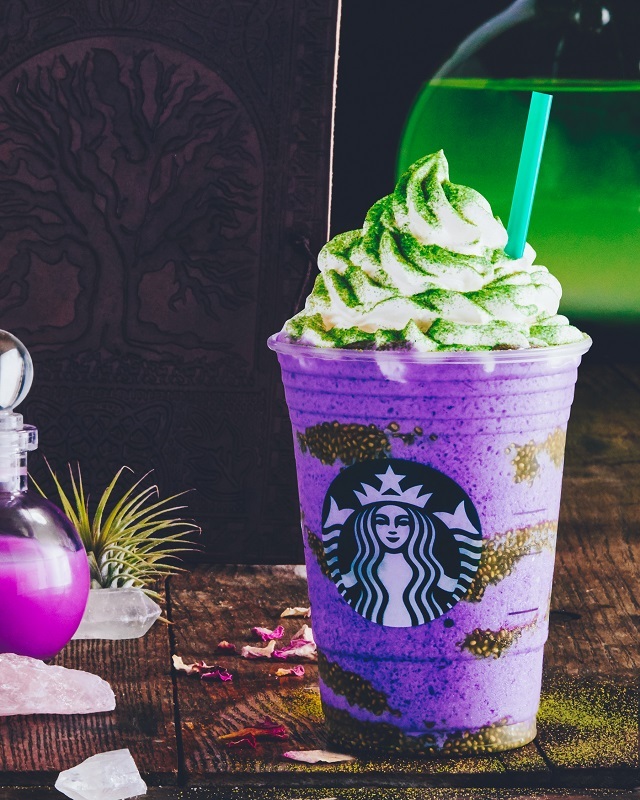 The blended beverage features a blend of ‘toad’s breath’ and orange crème frappucino with purple colouring, a swirl of ‘bat warts’ (chia seeds) and green ‘lizard scale’ power on top of the whipped cream. LTO beverages have become a hallmark of the Starbucks strategy, with offerings such as the Pumpkin Spice latte becoming cult favourites. Other Halloween LTOs include the Franken Frappucino in 2014, the Frappula in 2015 and 2016, and the Zombie Frappucino last year. 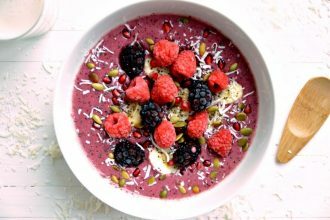 The end of the smoothie bowl?